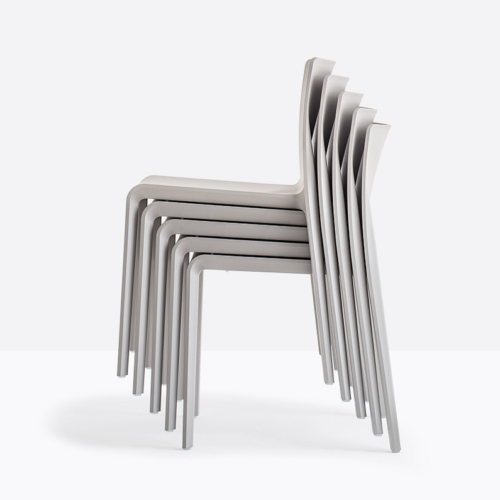 The fine linear design, the graceful proportions and fresh colours make Volt a seatings that stands out for its attention to detail. Volt is made of injection air gas moulding polypropylene reinforced by fiberglass. Available with and without armrests. Colours: white, black, red, anthracite gray, beige, yellow, blue.